Yuna’s new song, Forevermore’s music video is truly a beautiful showcase of Malaysian culture. 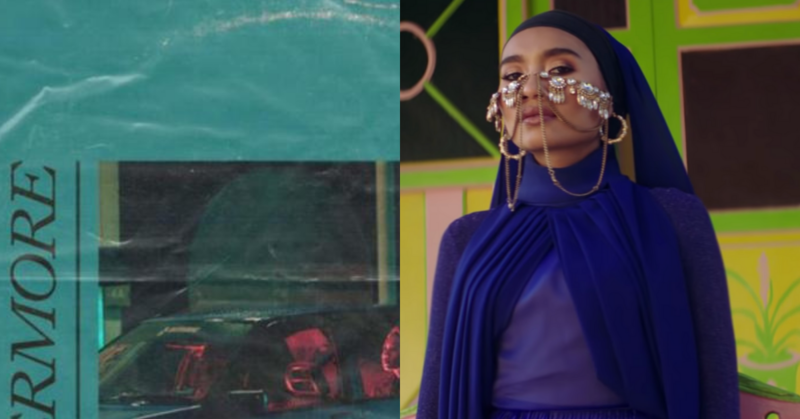 Many fans were wowed by her aesthetically pleasing background location in the music video and what’s even more shocking is most of the scenes were taken just in Perlis, Malaysia! "FOREVERMORE" @yuna in @mimpi_kita iridescent dress. That’s not just it! There are many little details as seen in Yuna’s music video that would fill any Malaysian with utter pride, from start to finish. The MV started off with Yuna sitting in a blue Proton Saga, one of the most classic Malaysian-made cars in history. Yuna also managed to embrace the three main-races of Malaysians in the MV. The scene where it portrays a small-town Malay family with the paddy-field behind them. The scene where it took place in a Chinese old school grocery store. The dancing scene with Indian dancers at Batu Caves Temple. Yuna also took the opportunity to visit one of her old secondary schools in Perlis and quoted “Doesn’t matter where you’re from, what matters is where you’re going.” Can she be anymore inspiring?! Indeed this song was the perfect fantastical depiction of Yuna’s home and childhood. Go check out her “Forevermore” that is currently trending #6 on YouTube now if you haven’t already!